Turbocharged: From the ground up? How many times have we seen manufacturers begin from the ground up? An all-new product, yes, but just an all-new engine? Not too often. New wine in an old bottle, figuratively speaking. Not many do that. If fact, if I recall the number of times I’ve seen that happen, I could count the instances using my fingers. Many bike makers end up with some model or the other that gains popularity, so much so, that it becomes something the company can simply not afford to lose. Even with changing times, the brand name is so strong, and has a following so loyal and committed, it simply cannot be done away with. It’s not just in India, it’s a global thing. Of course, we have had instances of it here. Bike makers who kept the name, the designation and sometimes even the body work, with changes unseen to the common eye. I remember the first Bajaj Pulsar 150, with its 143.91-cc air-cooled single making 11.8 PS and 10.8 Nm, a considerable figure at the time. Soon, it gained another spark plug and went up to 13 PS, then 13.5. Then came an ‘all-new Pulsar 150’ with a digital console, LED tail-lamps and a sharper design theme. The engine? It was a new 149-cc single, making 13.9 PS. No one really noticed, did they? The current Pulsar 150 makes 14.9 PS and revs to 9,000 in doing so. One bike which people definitely knew about, and are, in fact, happy that it is new wine in a really, really old bottle, is the Royal Enfield Bullet. 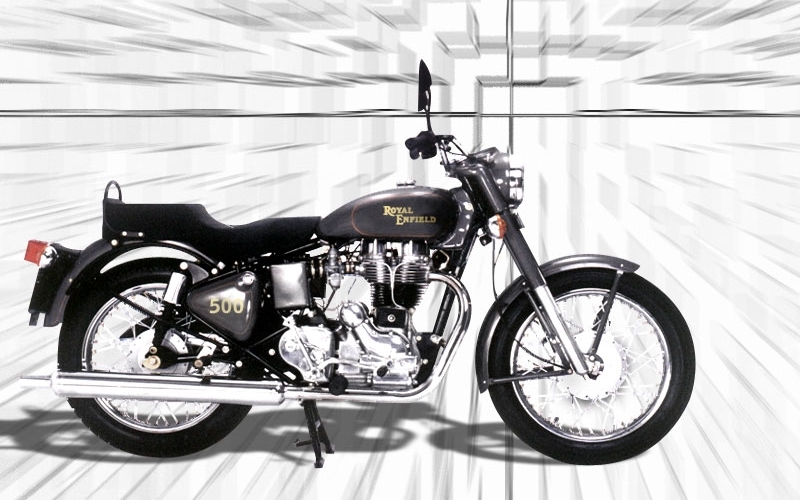 The Bullet 350 got a new unit-construction engine, with its integrated gearbox and less oil-spill nature. It also got 10% more power and a smidgen more torque. The same with the 500. The Bullet 500 from 10 years ago was a far cry from what the 500 EFi manages today: 22 PS vs 27.3, 35.3 Nm vs 41.3; significant increases, admittedly. But, what’s changed is the character of the bike. They don’t really feel like they used to, do they? But it boils down to this. I was inspired to highlight this fact mainly because the bike in question, which prompted me to do this, is one I dearly long for. You see, it’s good to be single sometimes. It allows you to explore limits and find out what makes things better than earlier believed to be the best. The largest single, by far, is the KTM 690 Duke. What started as the 620 grew. The second Duke, the 640 (above) was next. 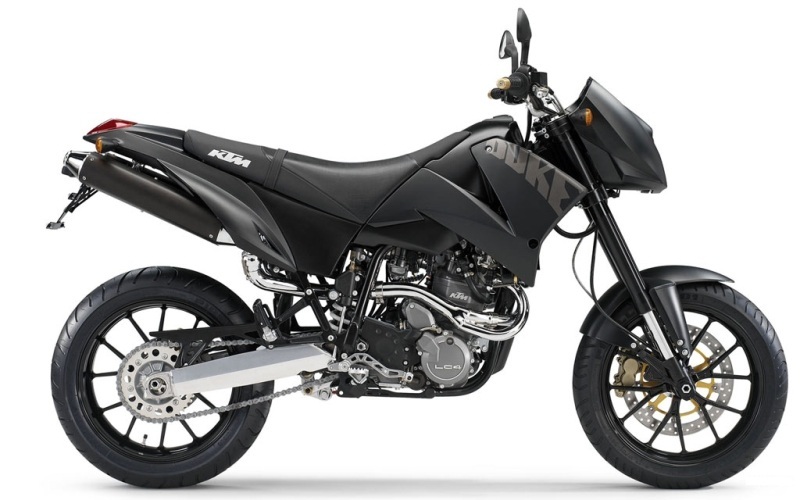 Until 2015, it was a 690 Duke, and 690 Duke R, with 68 PS and 70 PS. 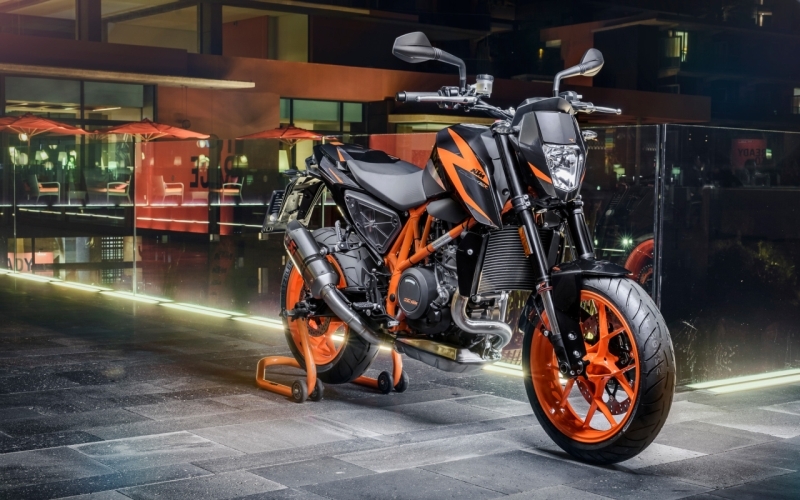 Now, at EICMA, KTM showed the 2016 690 Duke and 690 Duke R, this time with 73 and 75 PS respectively. What most didn’t realise is that the engine is an all-new LC4. The old one ran a 102-mm bore and an 84.5-mm stroke, while the new one runs 105 x 80: even more oversquare! Apply old school math to calculate volume of a cylinder (πr²l) and you’ll see it’s a new 693-cc motor. It also has a new balancer shaft and revs even higher. Our man Roland Brown has ridden it and come away very happy indeed. 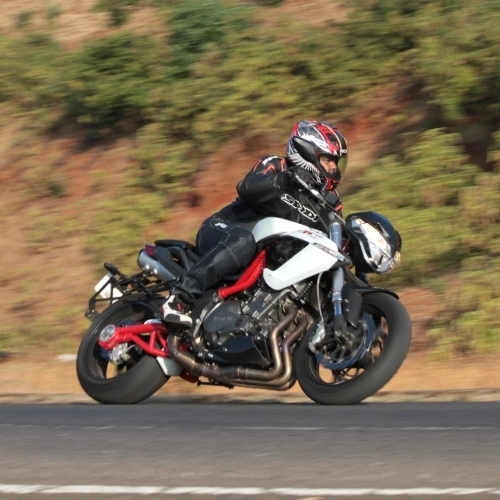 You can catch the exclusive full story in the upcoming Jan ’16 issue of Bike India at the end of this month. The bottom line: A new bike isn’t always as well-received by the population at large. Some people prefer subtle but significant upgrades and radical styling changes are not always a necessity. If we’re comfortable with something and want a little more, it’s a good thing for a manufacturer to take heed. 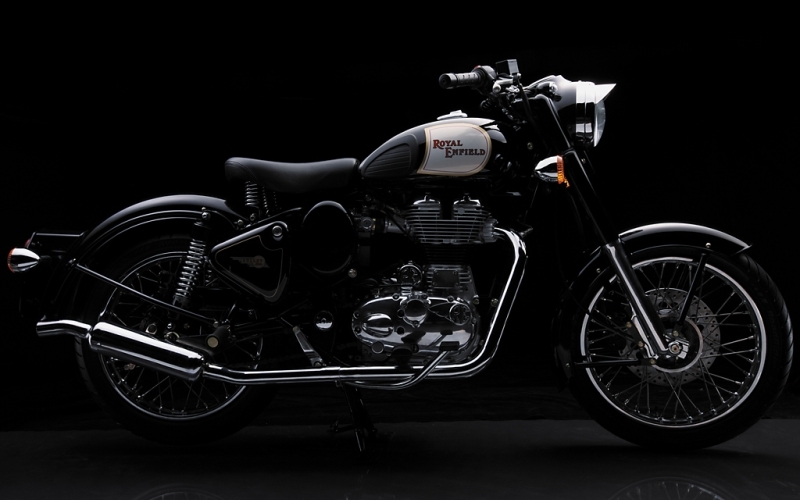 Bring on a V-twin Royal Enfield Thunderbird with the old-school look. Get a more powerful and cooler-running 50-PS 400 in the 390 Duke chassis. It’s more than good, it’s welcome.